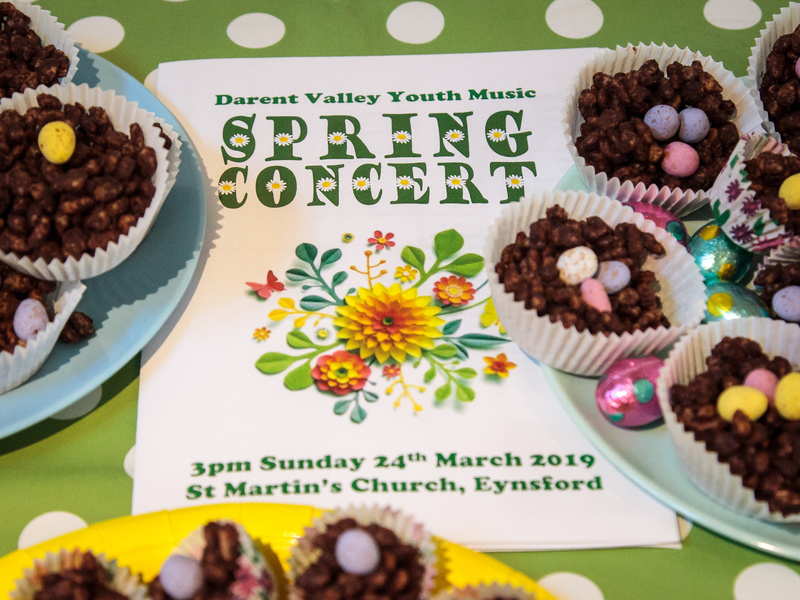 Programme: Phoenix Jazz Band and Improv Band are delighted to accept an invitation from First Eynsford & Farningham Scout Group to perform at their Scout Fete. It is our pleasure to support this thriving local group who provide a social focus offering local youngsters aged 8yrs-18yrs a varied, exciting and educational programme of activities, especially outdoor pursuits and adventure. Last year the group was proud to celebrate a long and rich history at its 100th anniversary! For more information on the musical programme to be provided by Phoenix Jazz & Improv Band, please click HERE. We look forward to seeing you there.